Have you ever made an investment? Do you ever think about some of the things you invested in and then thought, “Boy, I wish I hadn’t done that!” It seems we live in an era that “investment opportunities” and “get rich quick schemes” are every where we look! Adam and Eve were presented with an “investment opportunity” in Genesis chapter 3, and they lost everything. “Opportunism” is a very interesting word. It means; “The governing of one’s course of action by opportunities or circumstances rather than by regard for principles.” The secret to a successful life is knowing which investment counselor to listen to! 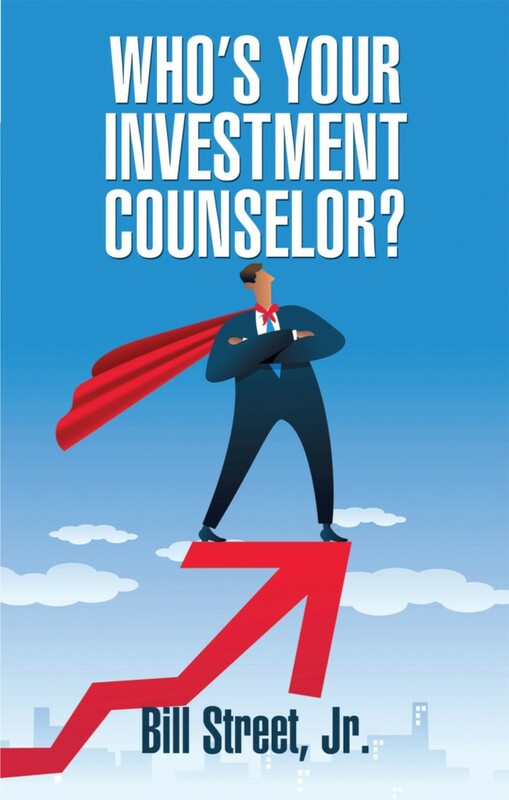 By the way, “Who’s Your Investment Counselor?” This book is a must if you want to learn how to stop making those big mistakes! Order this book today… it will be a life changer!